Monrovia – People applying for visa at the United States Embassy near Monrovia, will no longer be subjected to sitting or standing in the sun and rain while awaiting interview appointment, the Senate Committee Chairperson on Foreign Relations, Senator Dan Morias, has disclosed. 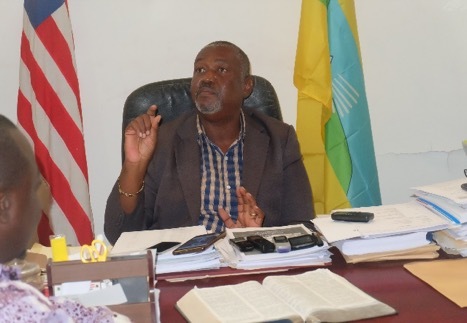 Sen. Morias indicated that the US Embassy is working to address the situation. The Maryland County Senator disclosed that the embassy has issued information on how the process will be carried out. In the new plan, every visa applicant in Monrovia is asked to go at least 30 minutes before their interview time and not one hour as it is usually done. 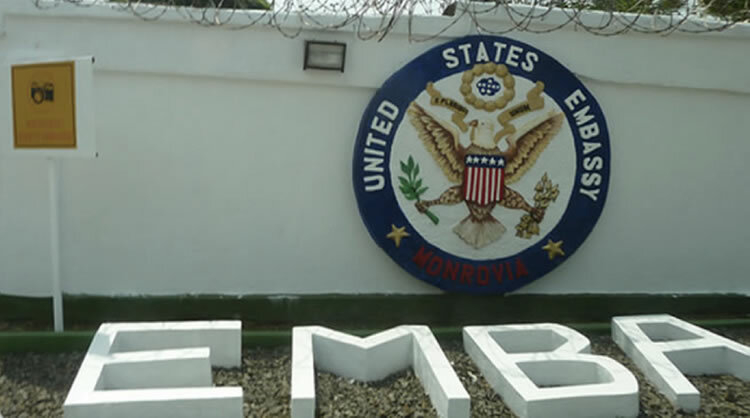 According to Sen. Morias, the embassy apologized in its communications to him and by extension to the people of Liberia indicating that had no intent to subject Liberians to hardship. 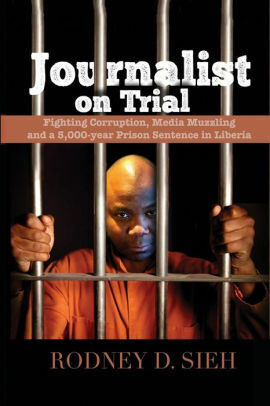 According to him, the latest development is as a result of what he called his “quiet diplomatic engagement” with the US embassy when he saw the constraints faced by ordinary Liberians, who are made to stand under the rains and sun while awaiting visa interview appointment. “I am pleased to announce that the embassy has said it has created a way outside the security perimeter and sitting capacity in the facility. All applicants should visit the embassy thirty minutes before their interview and that 50 persons will be served every time opportunity is given for interview. In related Senate news, Sen. Morias Thursday, September 13, announced his return to the former ruling National Patriotic Party (NPP). He had suspended his membership with NPP during the 2017 Presidential and General Election and joined 19 other senators to support the Unity Party candidate, former Vice President Joseph N. Boakai. Morias left his party, when other hierarchy signed the NPP into a tripartite arrangement with the Congress for Democratic Change (CDC) of Senator George Weah and the Liberia People Democratic Party (LPDP). This tripartite arrangement gives birth to the now ruling Coalition for Democratic Change (CDC). Another reason why he suspended his membership, he claimed that he was not being respected as a ranking member but all those issues have been handled and resolved and so he has returned to the NPP. He promised to provide his moral and financial support to the party and dispel rumors that he is joining because he wants to get the support of the CDC in the pending election. “I am not a lazy politician, who depends on people to raise my hands. My re-election depends on what I have done for my people and I am a formidable force. It will take a man to unseat me,” he stated.